I had to do a post on the late “Queen of Disco”, Donna Summer. Born on 31st December 1948 in Boston at 9.00pm she has a whopping stellium of personal planets in Capricorn, including the sun, moon, Jupiter, Mars and Mercury. 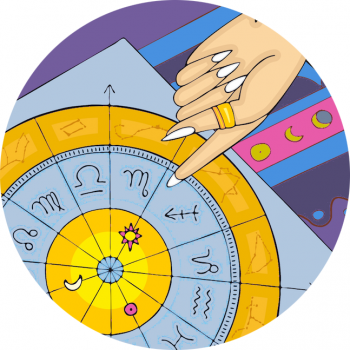 With Virgo Rising, Donna’s chart ruler was Mercury sitting with Mars, both in Capricorn in the creative fifth house. Like Adele, she had the sun sitting with expansive Jupiter, adding oodles of star quality to her mission. Venus in Sagittarius lightens the mood a little and adds a party! Venus in the fourth house of nurture and stability, feelings and home? “I feel love”? Note from Donna’s birth chart below that not only did she have ambition in spades courtesy of a stellium in Capricorn, Saturn was sitting right on her ascendant adding to the sense of self-discipline. The moon makes an interesting angle to Uranus in Gemini, colouring the reputation of the star.